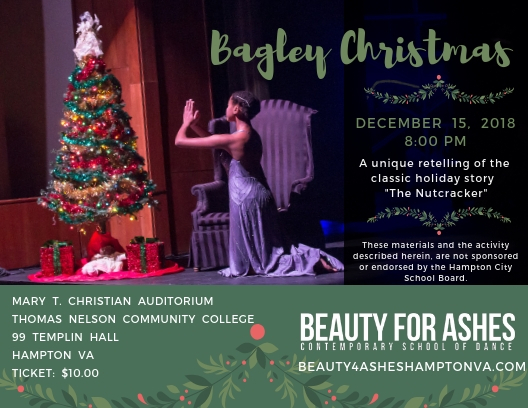 Beauty for Ashes Contemporary School of Dance (BFACSD) is a performing arts 501(3)(c) organization committed to bringing the spirit of dance to Hampton Roads through community and youth development, enrichment and education. The mission of educating and creating in the realm of contemporary dance is evident both at BFACSD and its repertory dance theater company Riddick Dance. At Beauty for Ashes Contemporary School of Dance, we believe in preparing students seriously in the arts. Not only do we train the body to dance, but shape character, teach principles and impart life skills that will help students be prepared to succeed. Founded in 2008 by David F. Riddick, Beauty for Ashes Contemporary School of Dance (formerly Beauty for Ashes Dance & Theatre Company Inc.) was composed of ten dancers from the Hampton Roads area. 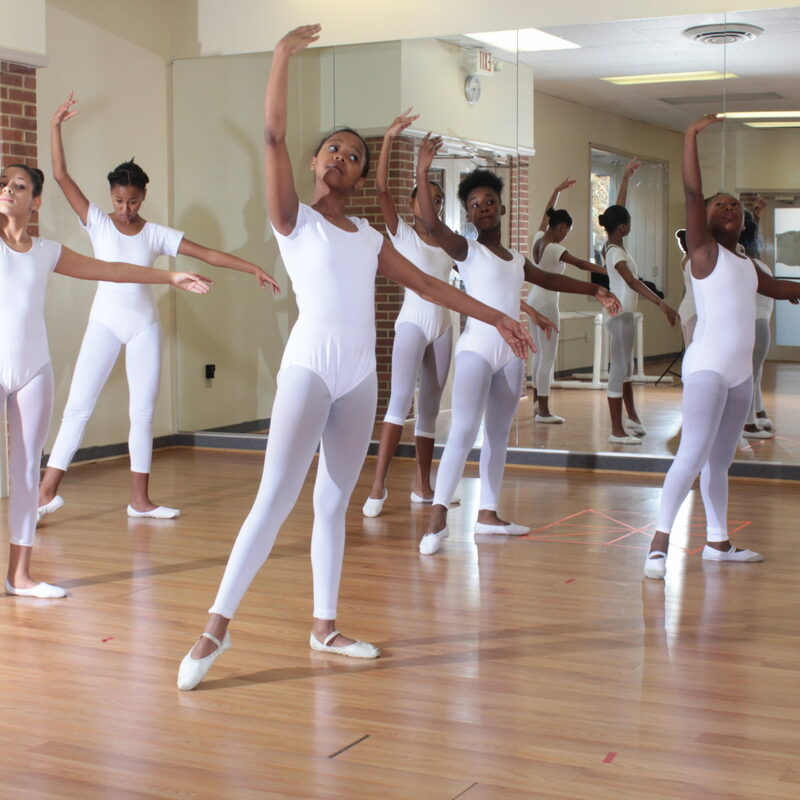 The first African-American dance school of its kind on the Peninsula, Beauty for Ashes Contemporary School of Dance is a trailblazer in the Hampton Roads’ artistic community. Beauty for Ashes occupied its first studio space at the Doris Miller Community Center in Newport News, Virginia. Classes and rehearsals were held only three days out of the week due to scheduling at the community center. For the first two years, the company danced virtually everywhere possible in order to be seen, and they did it free for charge. To improve visibility, in 2010 Beauty for Ashes moved to West Hampton Community Center. The move was also designed to allot more time for teaching and choreography while expanding the school to hold more classes. The school, in its infancy, stayed at West Hampton for eight months. By the ninth month the school and company left due to inconsistencies in scheduling. Shortly afterwards, Beauty for Ashes was approached by Executive Director, Veronica Thomas of Survivor’s Not Victim’s, Inc. to recreate the factory scene from “The Wiz”. What the company did not know that this was the turning point for all of their hard work. Ms. Thomas liked what she saw and offered her space to Executive Director, Mr. Riddick on September 2010. BFA moved from the West Hampton Community Center to Ms. Thomas’ building off of Franklin Street in Downtown Hampton, Virginia. Mr. Riddick’s vision for the company was to reside in their own space where he would be able to provide consistency in teaching, choreography and oversee the expansion of the school. BFA rehearsal went from three days a week to six days a week and increased in the number of company members. The number of performances and technical abilities vastly improved, and more people wanted to see what the fresh new company was offering. The company stayed at the Franklin location for one year. The Beauty for Ashes staff continued to ponder over transitioning from a profit organization to a 501c3. The team sought an attorney and finally made the decision to become a non-profit entity. The first steps was incorporation itself, and on June 2011, Beauty for Ashes became incorporated. This was monumental occasion for the company. Remaining humble, the company performed with artists: Frankie Davis, Legendary jazz singer Jean Carne, Angelique Figueroa, Tim and Daphne Reid. Despite advances in the company artistically, the company still suffered issues in providing classes for students in a safe environment. The search began in September of 2011 for a new building. Unbeknownst to the Director, newly appointed Public Relations Director, Jalisa Logan entered the company into the Federal Express Small Business of the Week Contest. As a result, BFA won $5,000. On December 15, 2011, the Executive Director and Public Relations Director met with Mr. Robert E. Long and expressed their need to have their own building to provide dance to students in the community. To their surprise, Mr. Long saw the value in the company. On January 4, 2012 BFA staff and company moved into their new location in the downtown Hampton area on West Queens Way. That same year on August 12, Beauty for Ashes received its letter of approval form the IRS to exist as a public charity, non-profit organization. In September of 2012, at the request of the company, Ms. Sharon Gersten Luckman, then , the Executive Director of Alvin Ailey American Dance Theatre came to Hampton, Virginia to speak at a forum on Arts in Economics. Developing a relationship with Ms. Luckman was extremely important for the advancement of the company. She saw the value in the organization and gave a personal check from her own bank account to Executive Director Mr. Riddick. Furthermore, Mrs. Luckman wrote the organization a strong letter of endorsement to receive grants. Ms. Luckman’s letter of endorsement assisted the company in securing numerous grants in its first year as a nonprofit. In 2013, with the Mr. Riddick enlistment of Marshall Swiney as a consultant whom was the former Artistic Director of Thelma Hill Performing Arts Center, as a consultant Mr. Swiney and Mr. Riddick began to restructure Beauty for Ashes Dance & Theatre Company, Inc. into Beauty for Ashes Contemporary School of Dance (BFACSD), Inc. and Riddick Dance, separating the company and school. 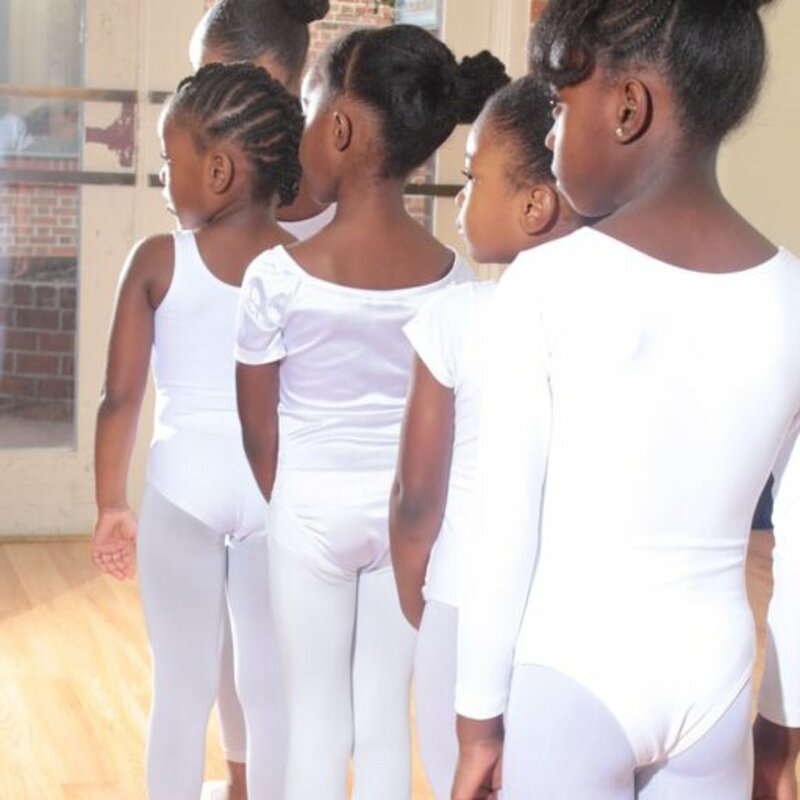 The goals of the school and dance company are to propel dancers from every ethnicity into the professional world of dance while providing transformative training in Ballet and Riddick Technique along with life skills to build a strong human character. 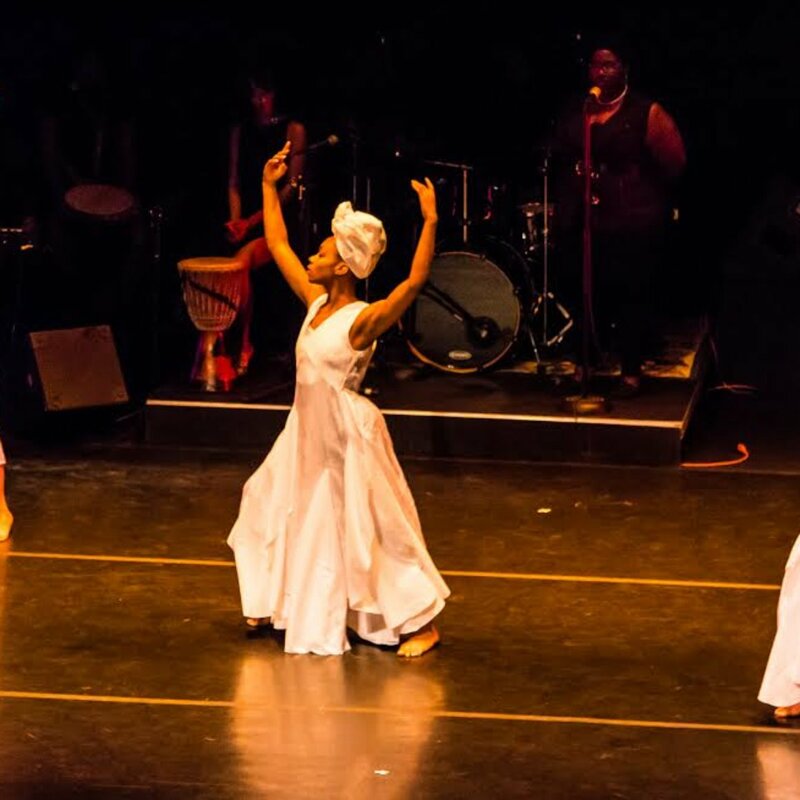 We strive to create affordability of the arts for both audiences and students, intercultural development, branding, creating artists space, name in the community, developing strong and original choreography, and “bringing spirit of dance to Hampton Roads”. We believe in pursuing excellence in dance and dance education by providing creative outlets for people in our community to enjoy the arts. Whether as a participant or as a viewer, Beauty for Ashes Contemporary School of Dance has an opportunity for engagement for everyone! Are you ready for a culturally enriching experience with BFACSD? Get connected with us tp stay in the know and become a part of our BFACSD family! about any of our classes, programs, or performances.